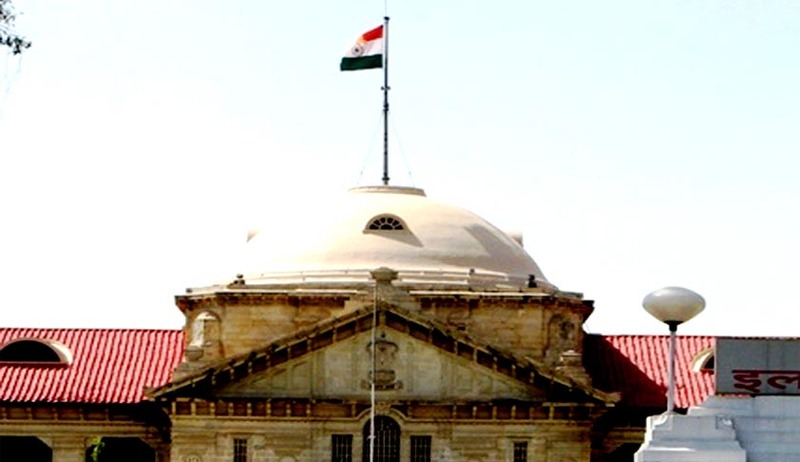 Observing that online portals carrying out advertising and soliciting for lawyers are prima facie functioning against the Code of Ethics of Bar Council of India, the Allahabad High Court has issued notice to such portals. The Bar Council of India informed the Court that it has formed a Committee to look into the issue. The Court action came on a petition filed by lawyer Yash Bharadwaj against online portals like 'myadvo', 'justdial', 'lawrato' etc. which solicit work for lawyers. The petitioner contended that such online portals are against Rule 36 and 37 of the Code of Ethics formulated by the Bar Council of India which prohibit advertising, touting and solicitation of work by lawyers. He also pointed out that these portals are unauthorized agencies of law, which have neither been recognized nor affiliated with Bar Council of India or any State. His submission was that since no rules have been prescribed to regulate the blatant advertisement by the practicing advocates, individual lawyers are taking recourse to advertise themselves which in turn reduces the integrity of the entire community of lawyers in the eyes of the public. Petitioner also submitted that lawyers enlisted with such websites/portals are not their employees because had they been their employees, then they would not have been entitled to practice which is prohibited as per Rule 49 of the Code of Ethics formulated under Section 49 (1) (c) of the Act. Furthermore, even sharing the remuneration or any other similar arrangement is violative of Rule 2 formulated by respondent No.2 under Section 49 (1) (ah) of the Act. While considering the petition for admission on 1st October, the Division Bench of Justice Dr. Devendra Kumar Arora and Justice Rajan Roy, appointed Senior Advocate S K Kalia as amicus curiae to assist the Court, observing that larger issue of nobility of profession was involved. On October 10, the next hearing date, Senior Advocate S K Kalia informed the Court that portals which are mentioned in the writ petition are soliciting advocates to get themselves registered on the said portal with enticement that it would enhance their fee and professional earnings. Bar Council of India informed the Court that a five members Committee has been constituted to look into the complaints of the petitioner. "We are of the view that the issue raised in this petition requires attention of the Court specially considering the documents annexed with the writ petition wherein the lawyers are seen soliciting cases by advertising themselves through these portals which, we are prima-facie of the view is in the teeth of Rules 36 and 37 of the Bar Council of India Rules made under Advocates Act, 1961"